Deimos Group delivers advanced design solutions and turn-key space software systems since 2001. The Group was founded in 2001 aiming to develop and provide high-tech systems and engineering solutions. 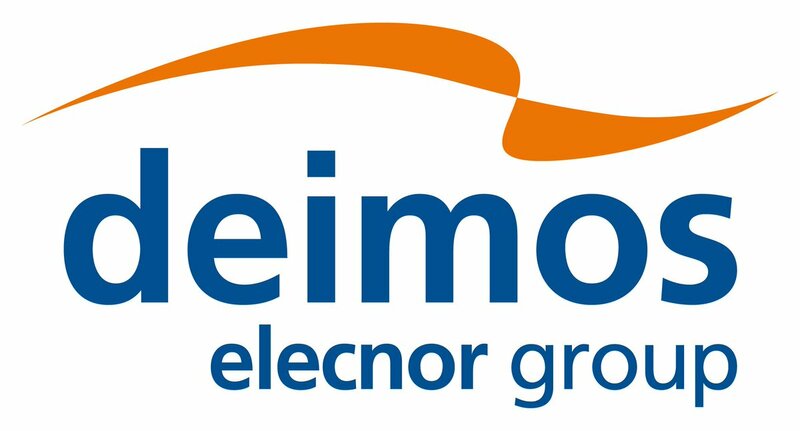 Deimos is the technology branch of Elecnor, a leading Spanish company in engineering, infrastructure development and construction projects and a prominent investor in renewable energy, energy, environmental infrastructure and space. Deimos is currently considered a reference player in the European space sector, with offices in Spain, Portugal, UK and Romania. Terradue Srl addresses the Earth Sciences research & education sector, with core competencies aimed at engineering distributed systems and Cloud services, providing consultancy for international organizations, and developing partners programs in support of Terradue’s Open Source Platforms and Standardization strategy. 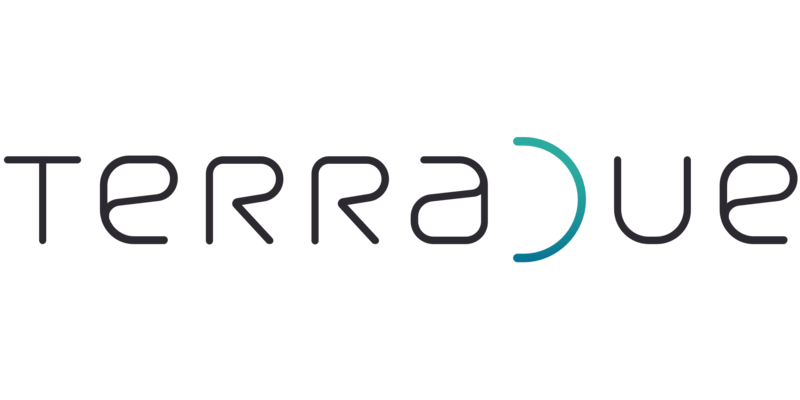 Terradue is a leading Cloud Services provider with current developments focusing on empowering researchers within seamless eScience infrastructures, for curating and delivering scientific information, and to create Cloud marketplaces for environmental data analytics and promoting a vision where scientific publications are fully reproducible, verifiable experiments and part of an interoperable ecosystem. Fraunhofer IAIS is a leading scientific institute specializing in applied research into intelligent data and knowledge analysis. Approximately 200 data scientists and IT experts support companies and organizations putting intelligent information management into practice. There is a particular focus on the analysis, access and targeted use of big data. Fraunhofer IAIS leads the “Fraunhofer Big Data Alliance”, which consists of 30 institutes bundling their cross-sector competencies, and acts as an independent big data process chain adviser providing technological support to partner businesses from the initial roadmap to the effective roll-out of specific solutions – in business processes, in production and logistics and research and development. 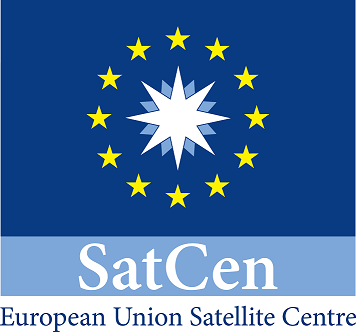 The European Union Satellite Centre (SatCen) is an Agency of the Council of the European Union (EU) whose mission is to support the decision making and actions of the EU in the field of the Common Foreign and Security Policy (CFSP) and in particular the Common Security and Defence Policy (CSDP). SatCen is a key institution linking Space and Security but also a primary user of satellite data with great expertise on managing and disseminating products derived by the exploitation of Earth Observation (EO) data coming from commercial providers and from governmental systems as well. The World Food Program is one of the largest UN agencies and “Ending Global Hunger” is its mission. WFP pursues four Strategic Objectives based on the Millennium Development Goals and on WFP’s mandate to meet emergency and protracted relief food needs, support economic and social development and promote world food security. Founded in 1963, with its headquarters in Rome, it has offices in 77 countries around the world, with 6 regional bureaus that serve West Africa, East Africa, Southern Africa, Central and South American and Caribbean, and the Middle East, Central Asia and Eastern Europe. WFP distributes over 3.7million MT of commodities, under various Procurement options based on a vast Logistics infrastructure. 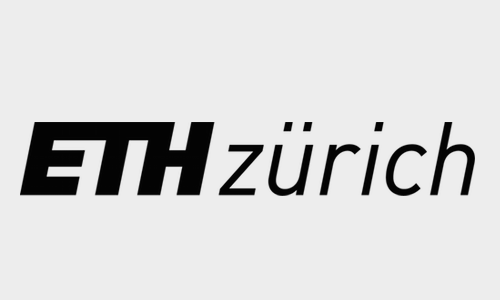 Founded in 1855, ETHZ today offers researchers an inspiring environment and students a comprehensive education as one of the leading international universities for technology and the natural sciences. ETHZ regularly appears at the top of international rankings as one of the best universities in the world, and the Department of Earth Sciences (D-ERDW) involved in BETTER is ranked as the best Earth Science department in the world (QS Top universities ranking 2016). Researchers primarily focus on tackling geoscience problems by placing emphasis on the identification of the underlying processes and controlling mechanisms.